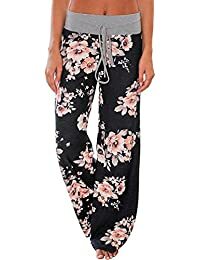 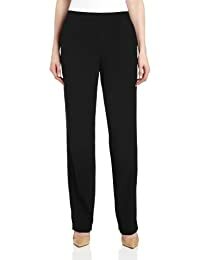 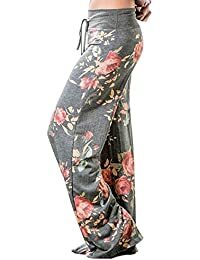 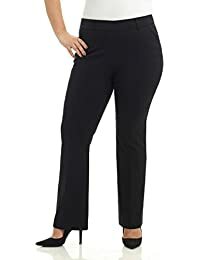 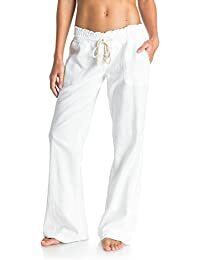 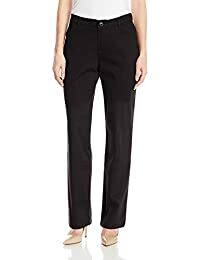 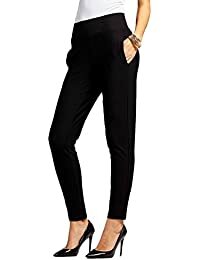 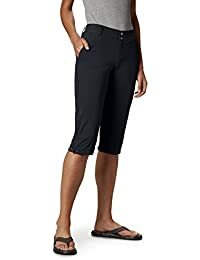 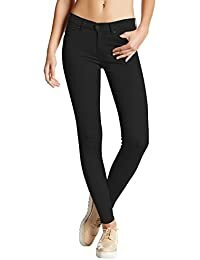 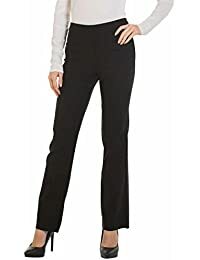 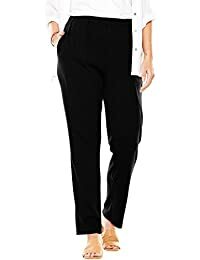 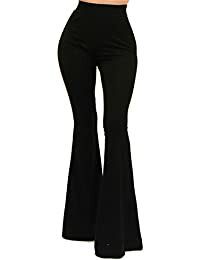 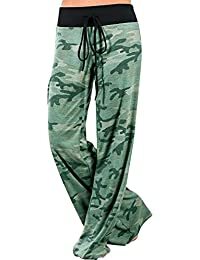 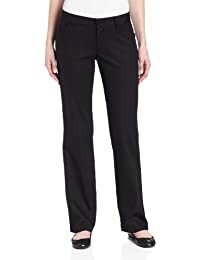 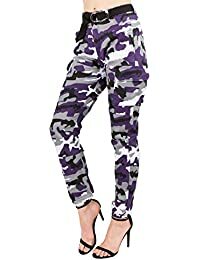 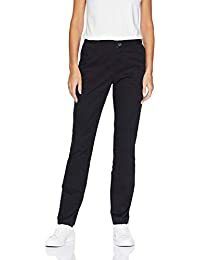 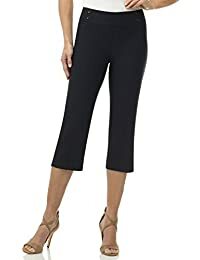 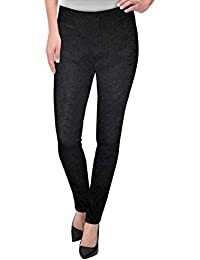 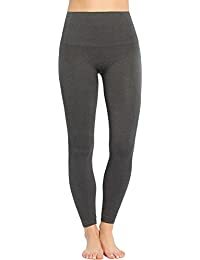 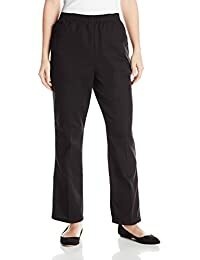 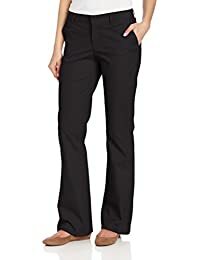 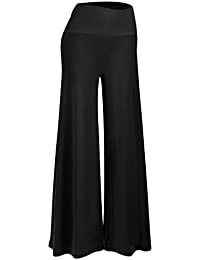 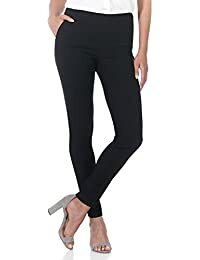 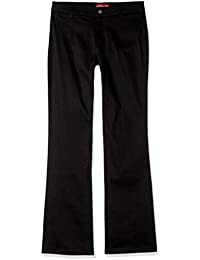 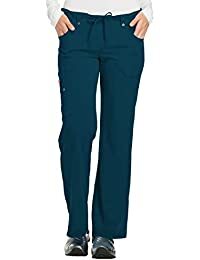 Whether you’re looking for a go-to pair of black flat-front pants for your work wardrobe, or a relaxed-fit pair of cargo capris for warm-weather outings, you can find a wide selection of women’s pants at Amazon.com in a great selection of styles, brands, colors, patterns, and sizes. 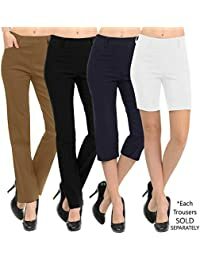 Our versatile selection of women’s pants includes casual, wear-to-work, night out, and special occasion designs. 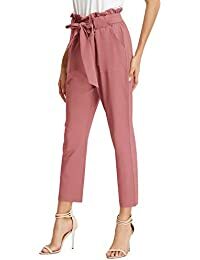 We can help you find the right design for you, whether you need cropped, ankle-length pants, relaxed-fit styles, pleated trousers, fold-over linen flares, stretch twill capris, slim-legs, wide-legs, skinny fit, straight-legs or more. 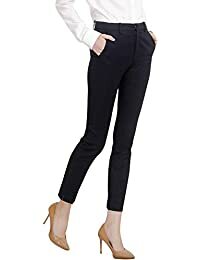 From soft, jersey-knit cargo pants in classic white to navy, jacquard skinnies and black, slimming paneled pants for a seamless look, you can find women’s pants with the color and silhouette that fits your wardrobe and design preference. 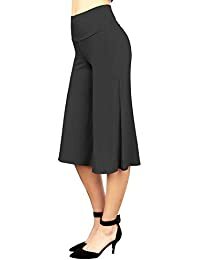 We even feature a handy front-and-back view on many of our offerings so you can easily envision how the same piece will fit on you. 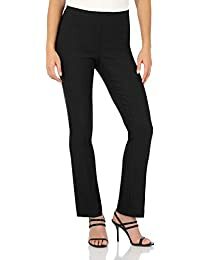 With women’s pants from quality brands like Dickies, Dockers, Anne Klein, Tommy Hilfiger, and more, you can search for the designers that speak to your tastes. 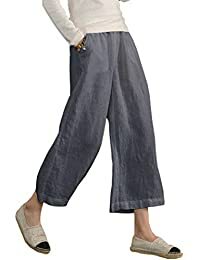 We even offer a feature that filters brands according to design, including contemporary, timeless, relaxed, trend, juniors, and surf & skate so you can find all the pants that appeal to you. 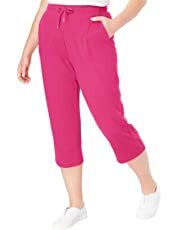 It’s just as easy to filter by price and size, including specialty sizing so our offerings reflect your choices. 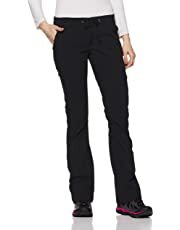 If you’re looking for women’s pants with stretchy blends, hidden hook-and-eye closures, five-pocket styles, and more, you can find it all right here. 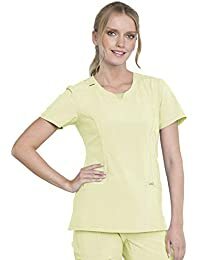 With on-trend hues like royal blue and classic shades like khaki and black, you can choose the colors that fit your style and wardrobe without sacrificing comfort for an on-trend look. 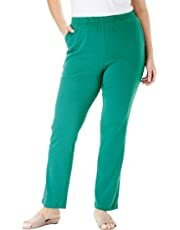 And with our free shipping and free returns on eligible items, we make it easy and affordable to try out a new shade or new shape and see how it works with your current wardrobe. 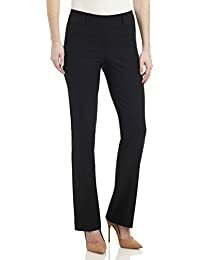 From elegant, black trousers perfect for the office to playful, tropical-print skinnies for outings on the town, you can find women’s pants and capris in a whole range of fun and practical styles at Amazon.com.